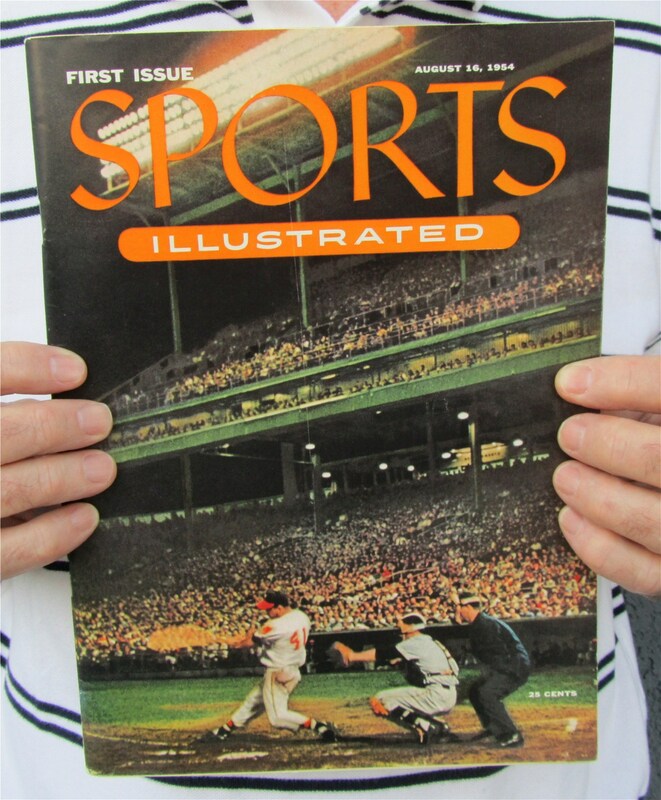 This entry was posted in Sports and tagged defining sports, Sports Illustrated first issue. Bookmark the permalink. As you suggest, the line between sport and mere time-killing is not distinct. In some instances fishing is a sport, but not always. You may have seen this wise saying: Give a man a fish and he eats for one day. Teach a man to fish and he spends every weekend sitting on a boat, drinking beer. Generally always think that a sport is just that because fitness is required but there are many sports that require physical effort, so it’s relative.